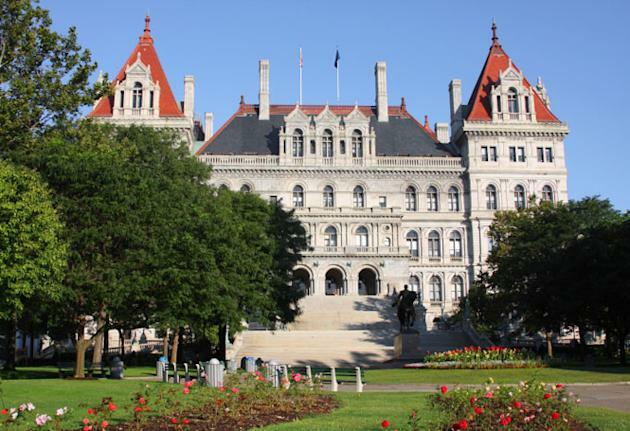 Some states offer attractive tax benefits to woo retirees. Then there are these ten states that are stingy with tax breaks for retirees. Some don't offer any breaks on Social Security benefits -- a significant source of most retirees' income. Many of these states also have no special tax treatment for other types of retirement income. Others impose higher-than-average taxes across the board. And many have either an estate tax or inheritance tax. Property taxes were also a factor. High property taxes are the single biggest reason retirees living on a fixed income decide to move elsewhere, says Tom Wetzel, president of RetirementLiving.com. John Brady, editor of TopRetirements.com, agrees: "The most significant tax threat to most retirees is the property tax because it is based on the value of your home and bears no direct relation to your income." 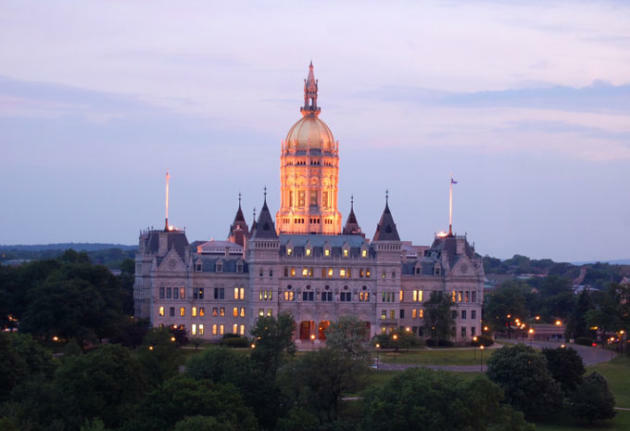 Connecticut can be inhospitable to retirees, depending on their income level and where they earned their retirement benefits. Some residents of the Constitution State can exclude their Social Security benefits from state income taxes, but only if their adjusted gross income is less than $50,000 (less than $60,000 for married couples). All out-of-state government and civil-service retirement pensions are fully taxed, but half of military retirement pay is excluded from taxes. The statewide sales tax rate is 6.35%, with luxury items taxed at 7%. Connecticut residents pay the second-highest property taxes in the U.S., according to the Tax Foundation, but residents 65 and older may qualify for an annual property-tax credit or rent rebate. Vermont doesn't pander to retirees. 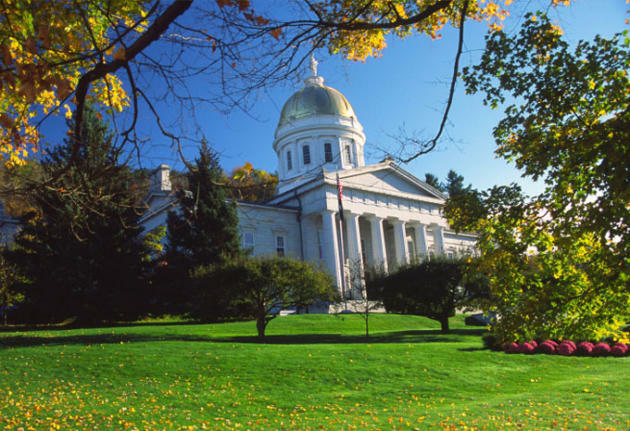 There are no exemptions for retirement income in the Green Mountain State, except for Railroad Retirement benefits, which are exempt in every state. Social Security benefits and out-of-state pensions are fully taxed. Vermont exempts prescription and nonprescription drugs from its 6% state sales tax, but it imposes a 9% tax on prepared foods and restaurant meals and a 10% tax on alcoholic beverages served in restaurants. The Tax Foundation lists Vermont's property taxes among the ten highest in the nation. Retirement is far from a day at the beach in the Ocean State. Rhode Island not only taxes Social Security benefits, but it takes its share of virtually all other sources of retirement income, too. 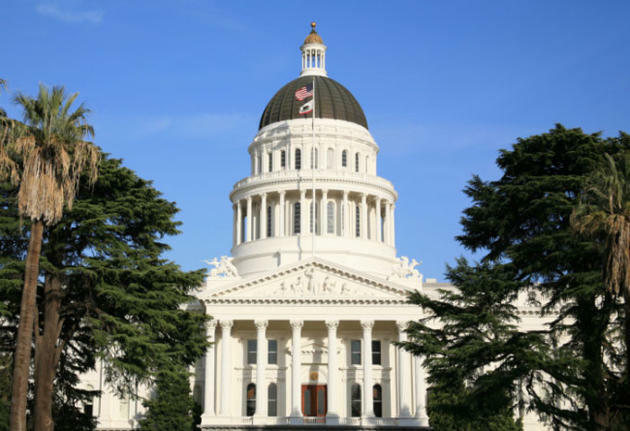 Now that the state has lowered its top tax rate from 9.9% to 5.99%, it extends that rate to investment income as well, so there's no preferential tax treatment for capital gains and dividends. The Tax Foundation says Rhode Island's median real estate taxes are the fifth-highest in the U.S., but low-income seniors are eligible for modest property-tax relief. Food, some clothing and prescription and nonprescription drugs are exempt from the 7% state sales tax. 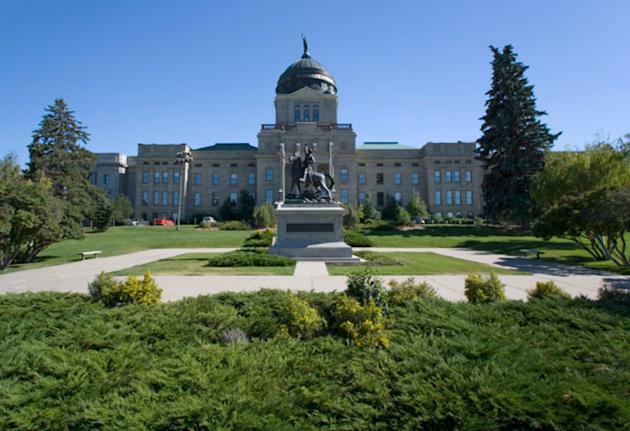 Montana, known as The Treasure State, isn't sharing its riches with retirees. Although it is one of five states that does not impose a sales tax, the good news ends there. The state taxes most forms of retirement income, including Social Security benefits, and its top 6.9% tax rate kicks in when taxable income tops a mere $16,000 for both individuals and married couples. Taxpayers 65 and older can exclude up to $1,600 of interest income from state taxes. Low-income residents qualify for a small pension and annuity income exemption. Real estate is assessed at 56% of fair market value, after accounting for a homestead exemption available to homeowners of any age. Homeowners 62 and older and with incomes of less than $45,000 may qualify for a tax credit. Minnesota offers retirees cold comfort on the tax front. Social Security income is taxed to the same extent it is taxed on your federal return. Pensions are taxable regardless of where your pension was earned. Income-tax rates are high. Sales taxes can reach 9.53% in some cities, but food, clothing, and prescription and nonprescription drugs are exempt from sales taxes. Minnesota's property taxes rank among the 20 highest, according to the annual 50-state property-tax comparison study conducted by the Minnesota Taxpayers Association. But residents of the North Star State get some relief starting in 2012. 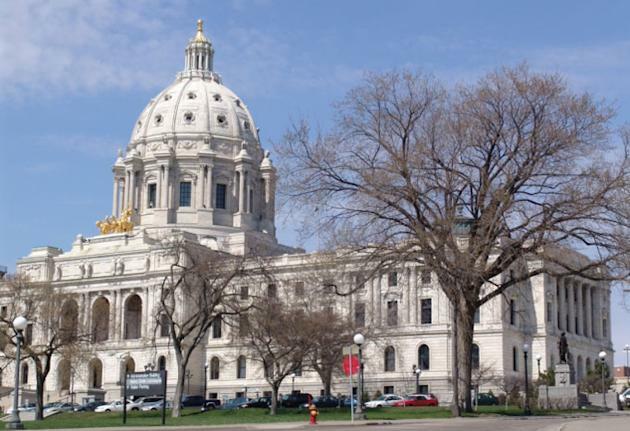 Minnesota homeowners may now exclude up to $30,400 of their home's market value from taxation. And if their 2012 property-tax bill jumps by more than 12%, they can claim a tax refund of up to $1,000. In addition, residents 65 and older who have incomes of $60,000 or less can defer a portion of their property tax. But this is a low-interest loan, not a tax-forgiveness program. 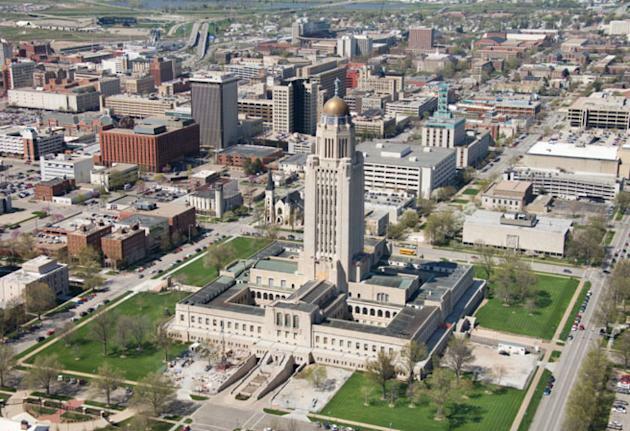 Retirees harvest no tax breaks on Social Security benefits or out-of-state government pensions in the Cornhusker State. Its top rate of 6.84% kicks in when taxable income passes $27,000 for individuals and $54,000 for married couples filing jointly. Real estate is assessed at 100% of fair market value. Residents 65 and older may qualify for a homestead exemption on property taxes. Food and prescription drugs are exempt from state sales taxes. But Nebraska, home to billionaire Warren Buffett, imposes an inheritance tax on transfers of property and annuities. First, the upside: There's no state sales tax in the Beaver State. But Oregon's top income tax rate of 9.9% is the second-highest in the nation -- between Hawaii's 11% rate and California's 9.3%. The majority of Oregonians pay a 9% rate on their taxable income, which kicks in at $7,950 for individuals and $15,900 for married couples. Although the Beaver State does not tax Social Security benefits, it does tax public and private pensions, IRAs, and 401(k) and other retirement plan distributions. 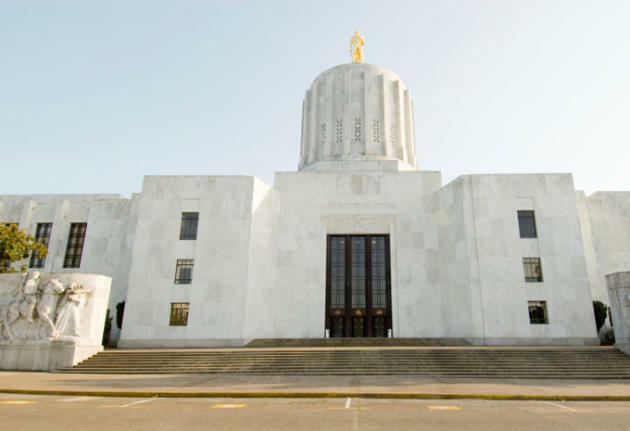 Oregonians 62 and older with incomes of $22,500 or less ($45,000 or less for married couples) may qualify for a tax credit to reduce the amount of retirement income that is taxed. Oregon also jettisoned its inheritance tax, replacing it with an estate tax applied to assets in excess of $1 million. The Golden State has lost its luster for many retirees. Although Social Security benefits are exempt from state income taxes, all other forms of retirement income, including public and private pensions, IRAs and 401(k) distributions are fully taxed. Californians pay some of the highest income taxes in the U.S. The top bracket of 9.3% kicks in at just $48,942 of taxable income for individuals and $97,884 for married couples filing jointly; millionaires in any filing status pay an extra 1% tax on income. California applies the same tax rate to both earned and investment income. State and local sales taxes can reach 9.25% in some cities, although food and prescription drugs are exempt. Real estate is assessed at 100% of market value, but taxes are capped at 1% of value. Its nickname may be the Garden State, but New Jersey is no Eden for some retirees. 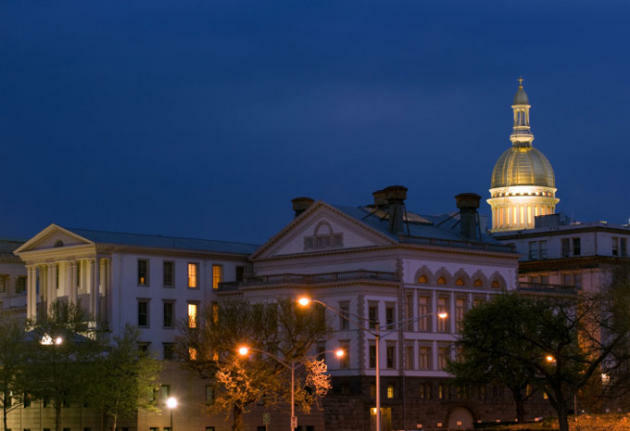 The Tax Foundation says New Jersey's combined state and local tax burden of more than 12% is the highest in the nation, thanks largely to sky-high property taxes. The Garden State's median property taxes rank number one in both amount paid and percentage of home values. But there are a few bright spots: New Jersey does not tax Social Security benefits and military pensions. It also allows residents 62 or older with incomes of $100,000 or less to exclude up to $15,000 ($20,000 for married couples filing jointly) of retirement income, including pensions, annuities and IRA withdrawals, from state income taxes. Groceries, medicine and clothing are exempt from the 7% statewide sales tax. Although New York offers generous tax exemptions for retirees, the Empire State is home to some of the highest property taxes in the nation. On average, New Yorkers fork over 12% of their income in state and local taxes, according to the Tax Foundation. But retired residents catch several breaks. New York does not tax Social Security benefits or public pensions. There is also an exemption of up to $20,000 per person for private pensions and out-of-state government pensions. 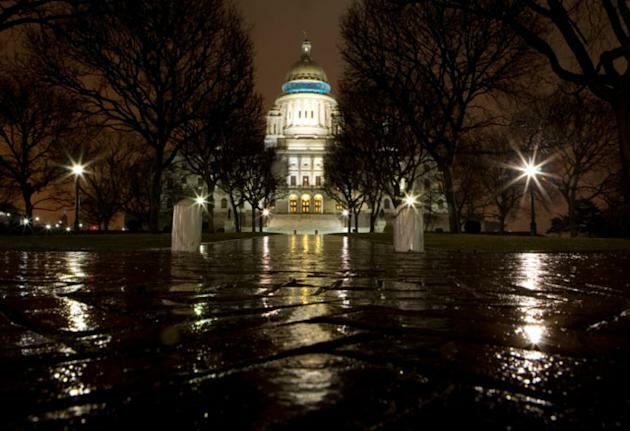 The state's top income tax rate of 8.82% is reserved for millionaires. Homeowners 65 and older may qualify for reduced property taxes, subject to income restrictions established by their local government. Although the statewide sales tax is a modest 4%, local taxes can boost the total to 9%, but food and prescription and nonprescription drugs are exempt.